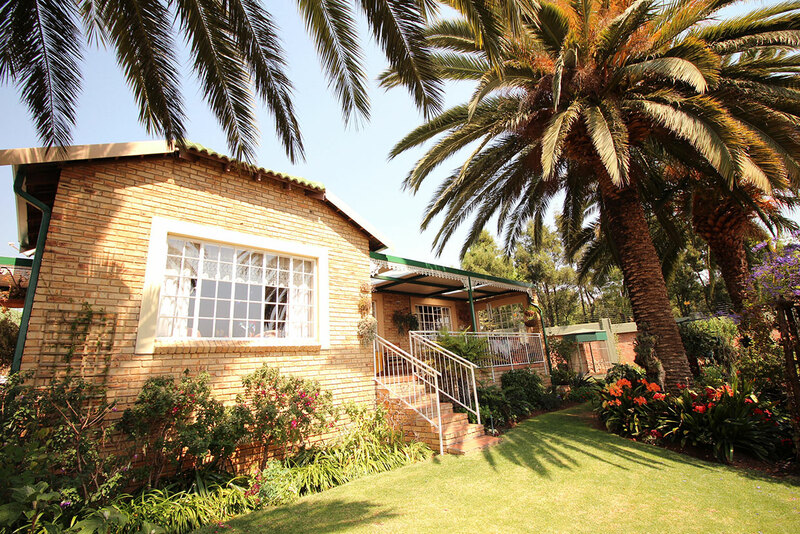 Victoria Park is one of our most popular Retirement Villages. The homes have pretty green roofs with broekie lace. It is a secure village in a country setting that is frequented by flocks of birds. The north facing retirement homes are situated on a gentle slope maximising sky and land views. Units are well designed with private gardens and a patio that is the perfect place to sit and watch the birds fly over.